The ruble’s oil-spurred rally is over, the Russian Central Bank said on Wednesday. 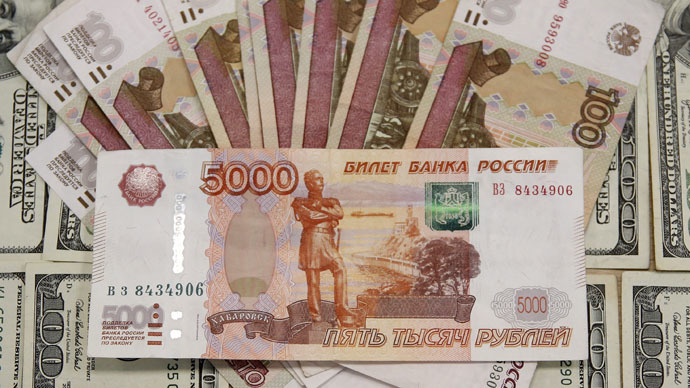 The ruble has gained 15 percent this year after losing about half its value in 2014. The Central Bank is actively trying to reverse the 15 percent gain the currency picked up this year. The latest trick to weaken the currency was to increase the rate forforeign currencyrepurchase agreements (repo), or how much banks need to spend to take out loans. On Wednesday, the ruble increased to 52.87 to the dollar at 3:53pm in Moscow after losing nearly eight percent in the last four days. 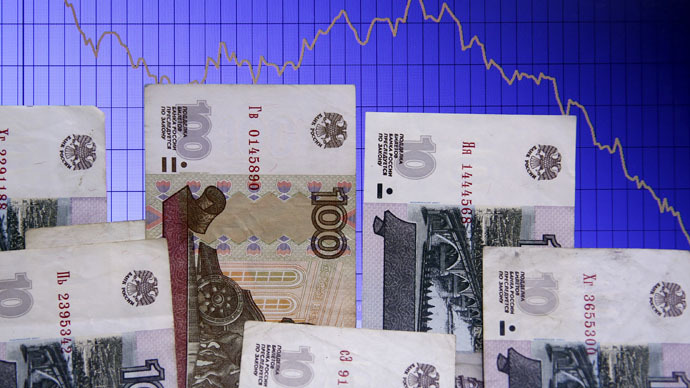 Oil prices have been one of the drivers for the ruble’s ascent. The Central Bank expects by the summer the volatility of the ruble to return levels seen in the fall of 2014, before the regulator switched the currency to a free float regime in November. Over time, she said, this volatility will decline, although the dependence of the ruble on oil prices will continue. "Basically, I think by the summer volatility [of the ruble, Ed.] should drop to values seen in early fall last year, provided there is a similar decline in oil volatility. If the volatility of oil remains high, then the process will take more time," she told reporters. On September 1, 2014 the ruble closed at 37.28 against the dollar, and by the end of November it had fallen in value to 49.46, before diving to new depths in mid-December when a dollar at one point bought 80 rubles. The ruble nosedived was in tandem with oil prices in the second half of last year, both losing about 50 percent, but in January, the ruble began to gain value despite dropping oil prices. The currency’s volatility presents no threat to Russia’s financial stability and by the summer it may grow to to levels seen last fall, she said. “The level of risk to financial stability is now substantially lower than it was several months ago,” Yudaeva said. Oil prices have been extremely volatile in 2015 especially on further conflict in the Middle East. First prices jumped when Saudi Arabia began airstrikes on Yemen on March 25, and have again dropped on the Kingdom’s announcement Wednesday they would terminate the operation. 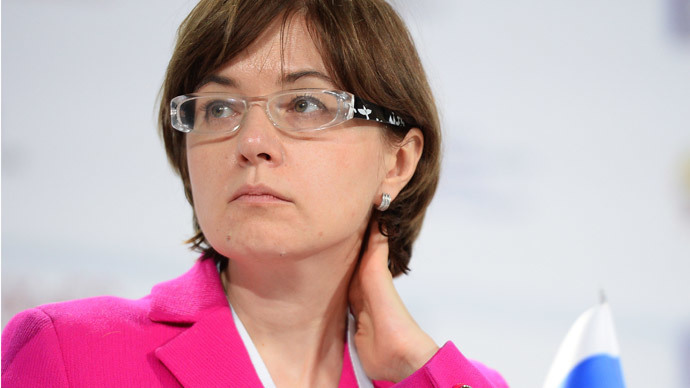 Yudaeva also warned the antitrust case the EU filed against Gazprom could affect the ruble rate.